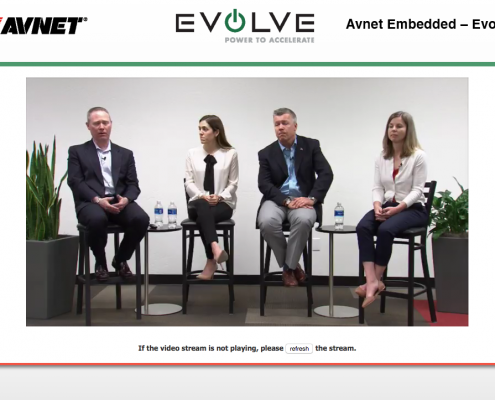 Build sessions and on-demand presentations using any of your archived webcasts. Sell access to each session, or create courses and bundles of sessions. Grant free access to individual users or create groups of users. Sell seats to organizations for training. Create departments and channels and organize your content that way. 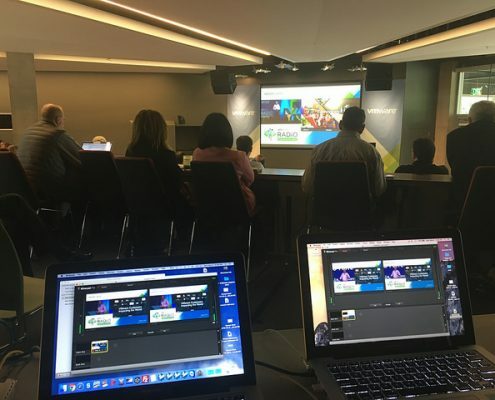 Keep all of your recorded webcasts accessible in one place. Your live webcasts are automatically placed in an archive after each event. Synchronized slides and video. 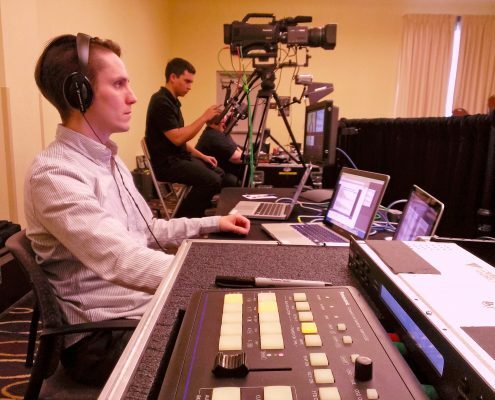 Simplify your updated by archiving your webcasts as you produce them. 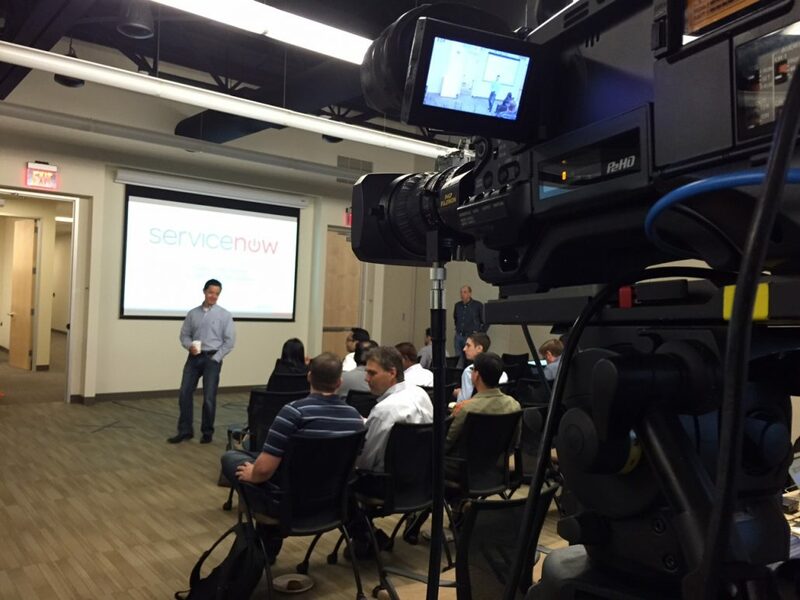 USers visit the same web location for live or on-demand webcasts. 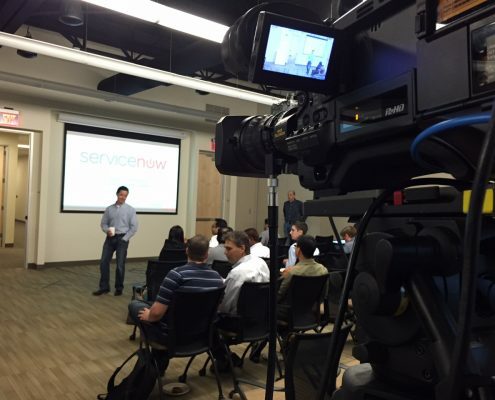 With every session and every webcast a new sponsorship opportunity arises. Change sponsors, remove them or add more whenever you need to. Create a higher level of value for your audience. 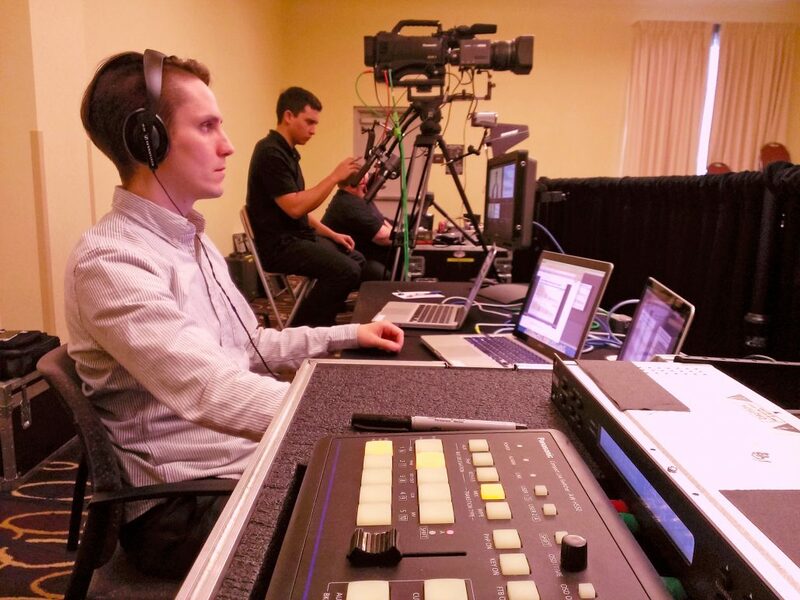 They wont have to go anywhere else to find the webcasting video content they are looking for. 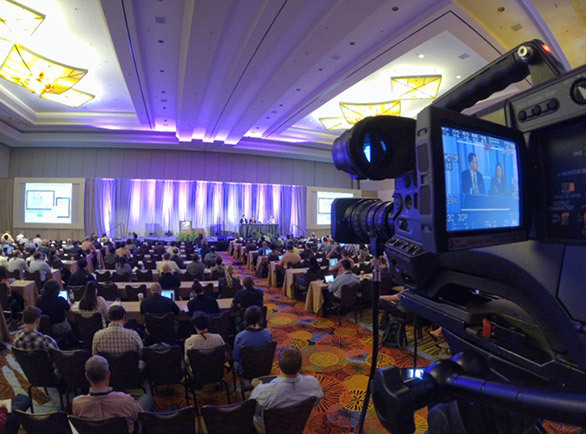 From Townhall Webcasts in New York City to your worldwide locations, to an Multi Day Conference, Our Live Webcasting service changes the game. 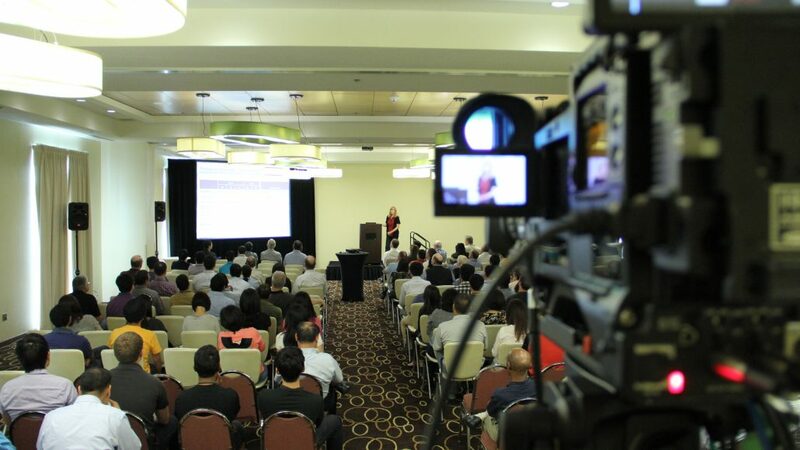 Your conference events, company meetings or policy forums can all be shared online with our live webcasting service. 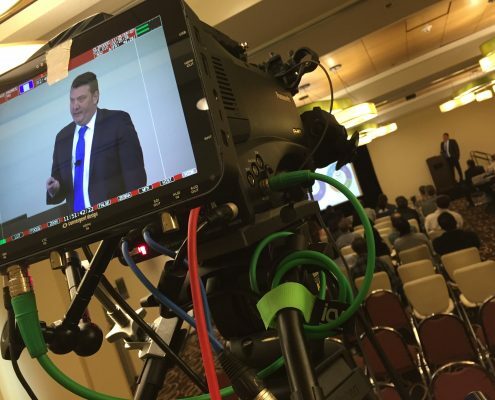 Reap huge benefits for your communication initiatives, product announcements or quarterly meeting webcasts by broadcasting to a global audience. 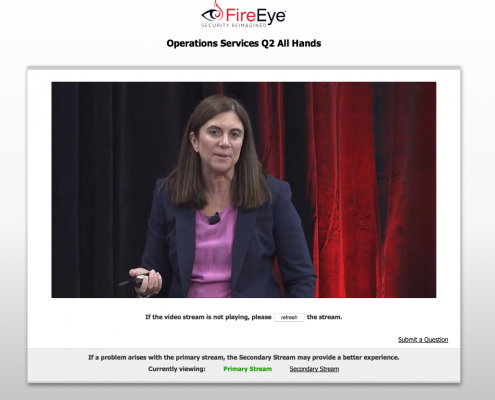 Your workforce in Europe, Asia, and beyond can join in live for quarterly reports, or executive announcements. 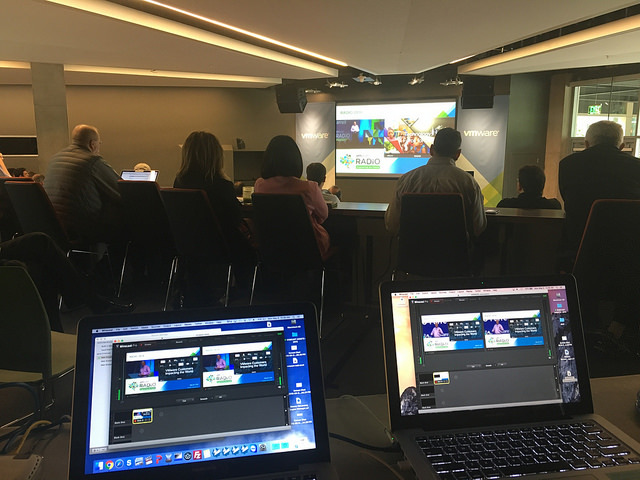 You can webcast live and then archive the webcast for convenient on-demand streaming in the Webcast Media Portal we provide with every webcast. Sell online attendance to your conference event. 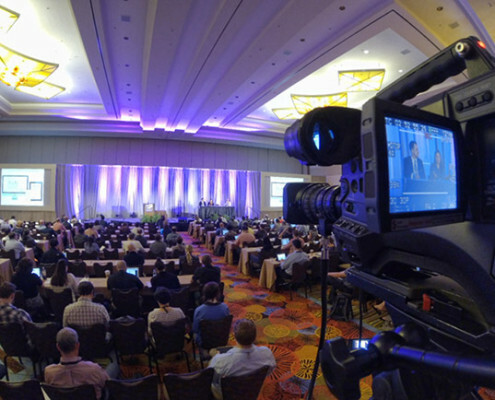 Build an online library of past conferences for even greater sponsorship and ongoing revenue opportunities. Viewers watch live or on-demand after the event. 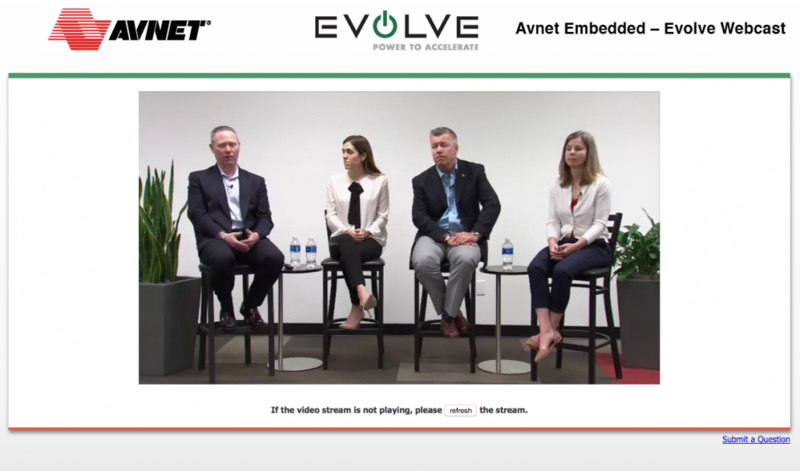 Our synchronized video and PowerPoint video players give viewers an exceptional webcast viewing experience. Our Media Portal offers an agenda of sessions, user registration and e-commerce. Our video players work on all mobile devices for ease of access. Online Training, testing and distance learning continues to grow at a rapid pace. 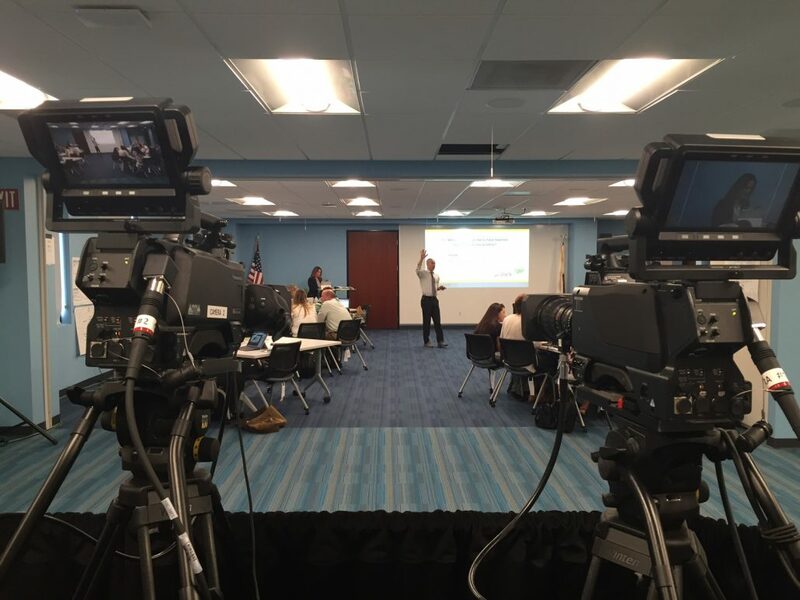 Producing live webcasts of training and instructional webcasting is a smart spend. 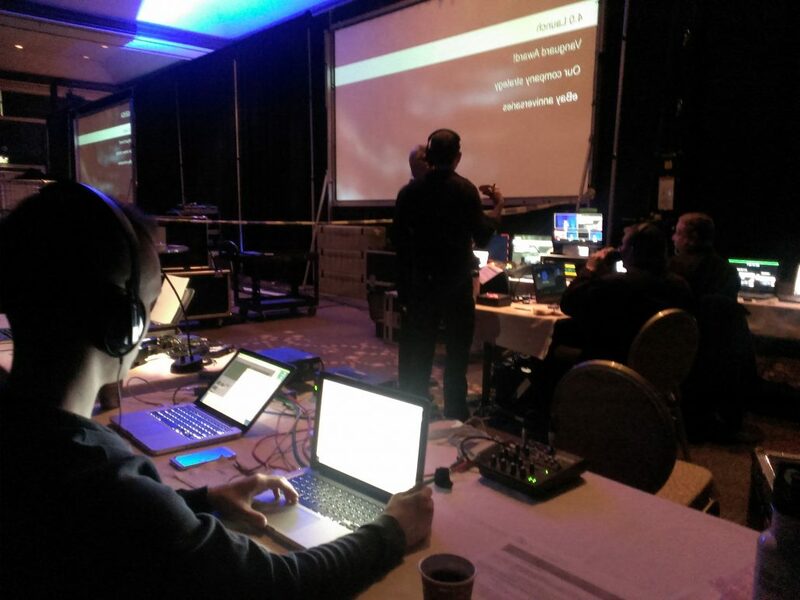 Archiving webcasting content online in a Media Portal is an investment that lasts. 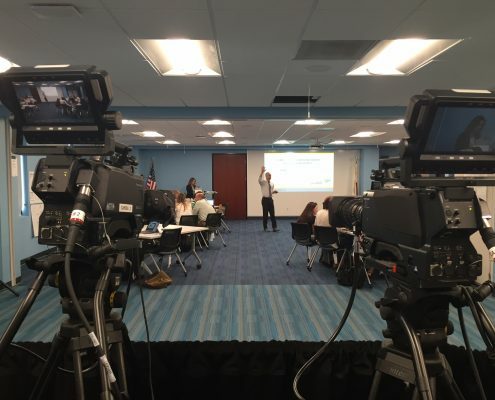 Include documents, and training or informational material with the video streaming content. ICV Media Portals are an online, always open, web-based library of your webinar content, corporate human resource material and training material. 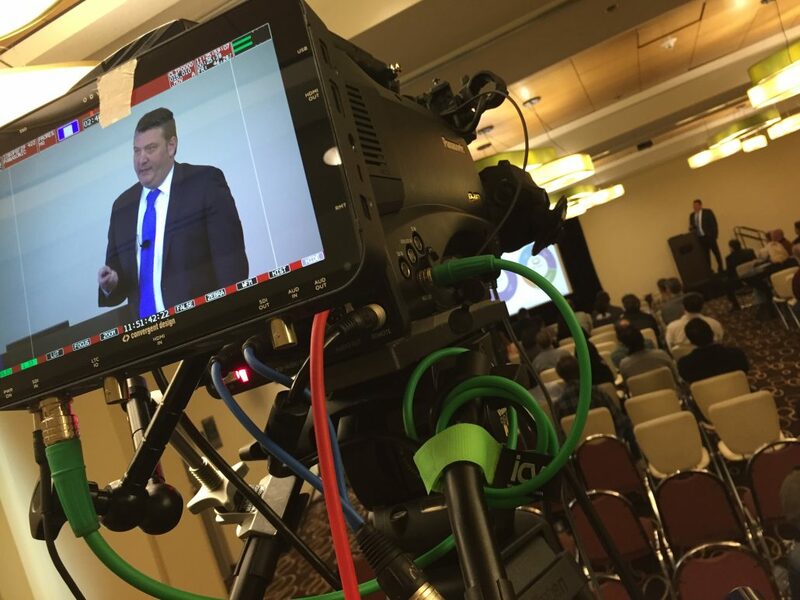 A client in San Jose, CA, is webcasting streaming video live for product sales training at weekly webinars. They verify team knowledge of product capabilities for sales success and for regulatory purposes. Content can be segmented allowing granular access control yet easy discovery and interaction by users. Call (800) 272-3070 or fill out our Contact Form to see how we can help you succeed.